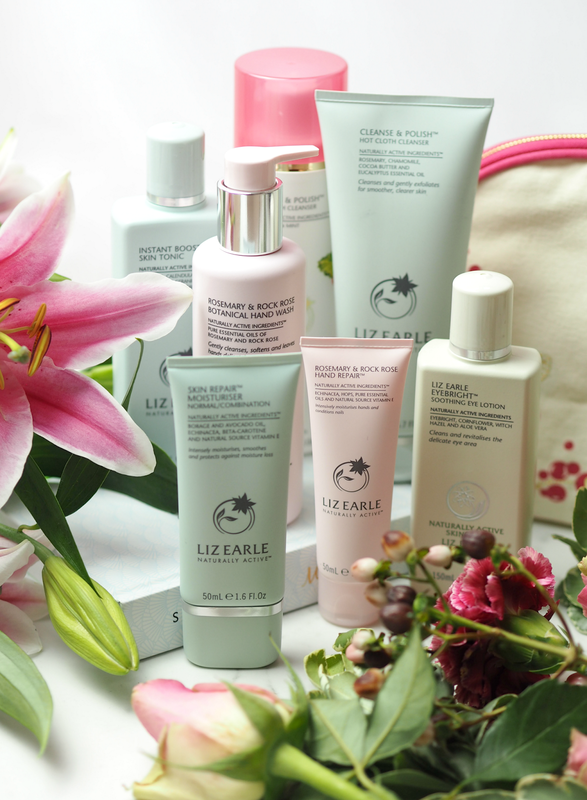 One of the brands I’m most grateful for this blog introducing me to is Liz Earle. Back in 2010 when I was a mere whippersnapper of a blogger, my skincare knowledge didn’t expand past the basic brands that were stocked in Boots. I knew my professional hair care and I was hot stuff when it came to makeup, but skincare isn’t all that interesting for a 27 year old with a pretty uneventful complexion. 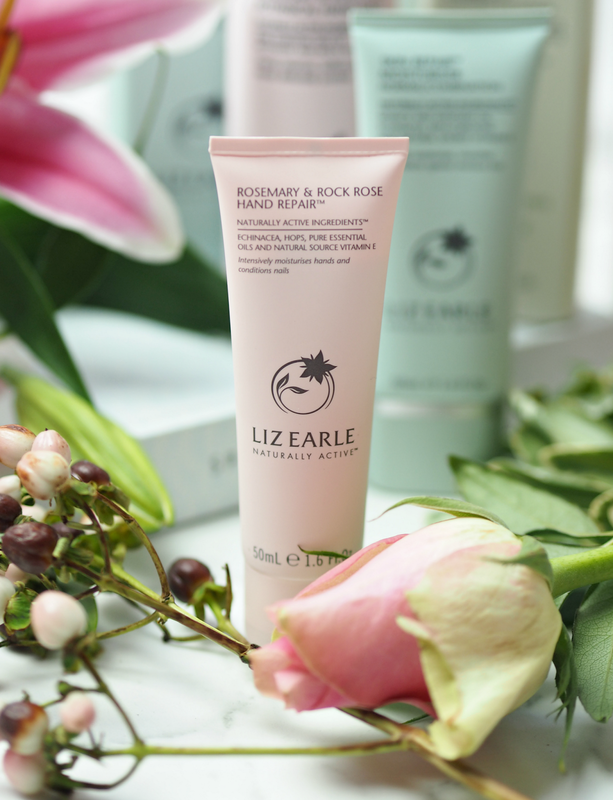 After I became immersed in every angle of the beauty industry via this here site, one of the brands that wholeheartedly embraced the bloggersphere and introduced me to a world of botanical wonder was Liz Earle. It started with their iconic Cleanse & Polish (which, yes, I still adore over six years later) and progressed to everything from their eye creams and body lotions, to intensive facial oils and overnight treatments; basically there’s a whole lot of fabulous going on over on the Isle Of Wight (where the brand was founded and is still made, FYI!) and you need to know about it. 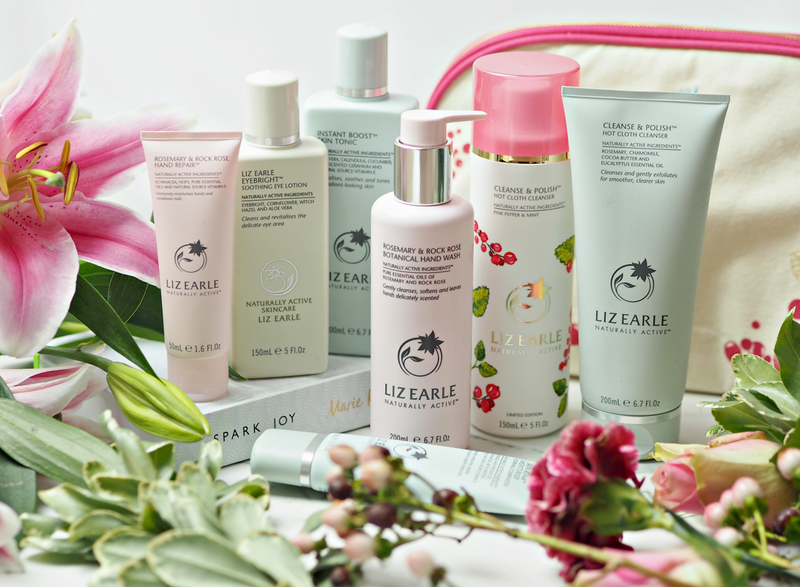 Liz Earle offer effective, affordable, luxurious and emotive skincare products that are infused with botanicals and take inspiration from nature – and if their founder’s skin is anything to go by, they surely do work! Exclusive to QVC for 2016, this ultra-gentle hand wash, delicately scented with pure essential oils and formulated with natural foaming agents, leaves hands feeling perfectly clean and super soft. This heavenly hand treatment works to replenish and condition hands, nails and cuticles, while soothing your senses with the blissful scent of rosemary and rock rose essential oils – the perfect pampering fix for weather-weary hands. Discover not one, but two versions of Liz Earle’s multi award-winning rich cream cleanser, undoubtedly the foundation of fabulous skin. When used with a muslin cloth, Cleanse & Polish instantly removes daily grime and make up to leave skin beautifully smooth and exceptionally clean. The exclusive bundle includes a supersized original version, but also a limited edition version of the Pink Pepper & Mint that uplifts the senses. A heavenly-scented floral toner to refresh and gently tone the skin, without drying it out. Toners are definitely back on-trend for 2016, helping to boost skin’s moisture levels and elevate the performance of your moisturiser too. Tailored to suit your skin type, this botanical moisturiser leaves skin hydrated, nourished and perfectly balanced. A great sized treat that allows you to take your Liz Earle regime with you wherever you are – or simply try a firm favourite of many before investing in a full size. Revitalise eyes with cotton wool pads soaked in this gentle, soothing herbal lotion – non-oily, it is ideal for irritated eyes and suitable for contact lens wearers. I love to use this when I awake feeling a bit sleepy and my eyes heavy; it helps to offer a pick-me-up while infusing the delicate skin with goodness. All of these goodies are wrapped up in a QVC exclusive cosmetics bag and together it makes the perfect treat (or gift for a loved one if you’re starting to stock up on Christmas presents already.) Although QVC may have a bit of a reputation for being all about wonder-mops and slightly out-of-date jewellery, they actually offer a huge portfolio of beauty brands and often have the exclusive on products and collections before they’re launched onto the high street. What’s even better is that they offer incredible value via their TSVs (Today’s Special Value offers) and often have special gifts that you simply won’t be able to get anywhere else; it’s a bargain hunter’s mecca, but also it’s a beauty lovers paradise. See you over there this Sunday? This is a sponsored post on behalf of Liz Earle; all opinions are my own. Haha I think they come in and out every few years! And they evolve so they never quite do the same thing as before. It's a cult classic for a reason – you need to try! You dont have to sign up – you can just buy online or via the telly! It's only available at that price for a very short period, so if you want one then make sure you get it fast!